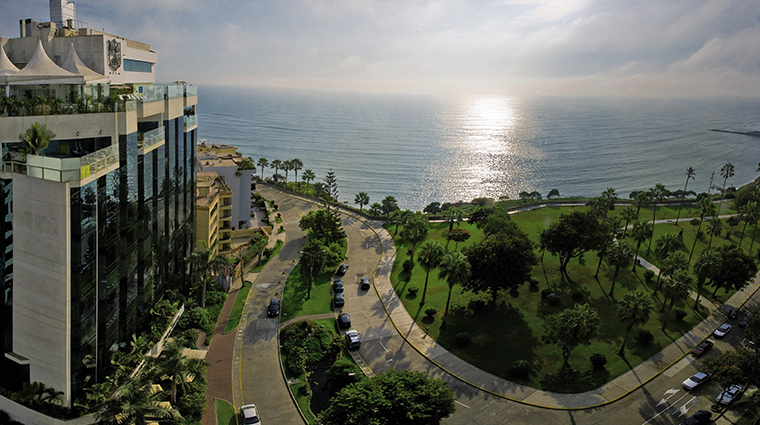 Belmond Miraflores Park stands tall and proud along the beautifully manicured Malecón clifftop park with impressive views along the coast and out at the Pacific Ocean. 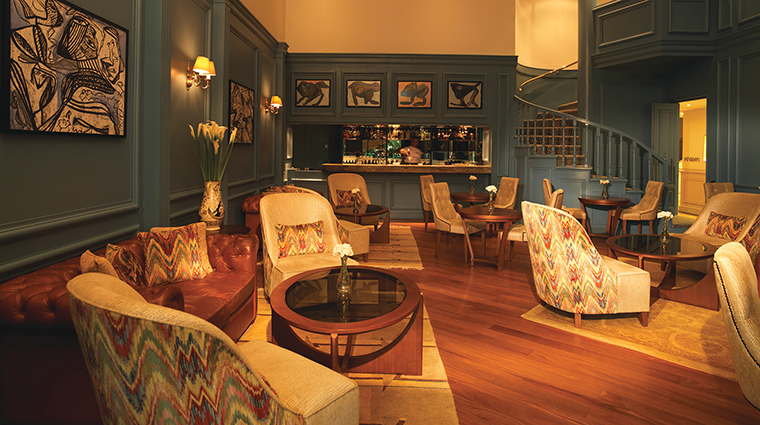 With this prime location in Lima's upscale Miraflores neighborhood, it’s one of the city’s most luxurious hotels. The trendy clifftop shopping center Larcomar is just a few minutes’ walk away, as are some of the best restaurants in Lima, including the lauded Central. With classic refined décor, the elegant all-suite hotel features 89 rooms spread across eight floors, attentive service and a club class executive lounge. 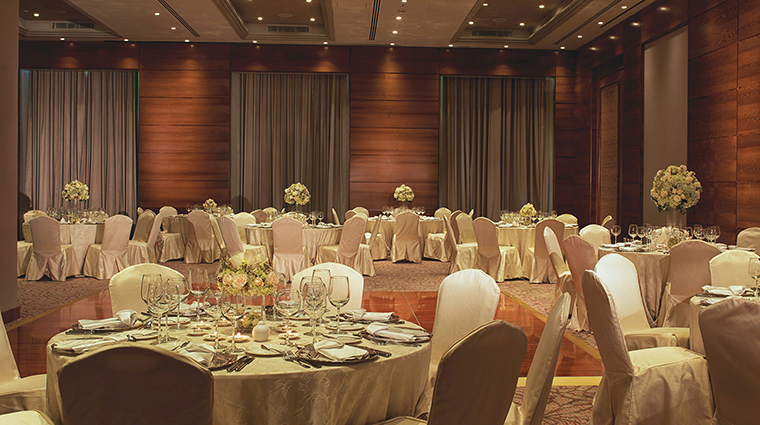 The amenities include conference and event facilities, a stunning rooftop pool, gym and spa. 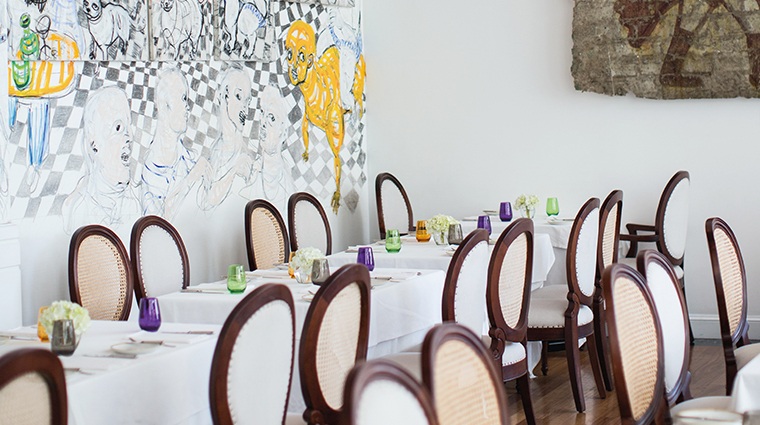 To tantalize your taste buds, the onsite Tragaluz Restaurant serves an exciting fusion of Asian and Peruvian flavors and the inviting Belo Bar crafts a pisco sour that rivals all others in the city. 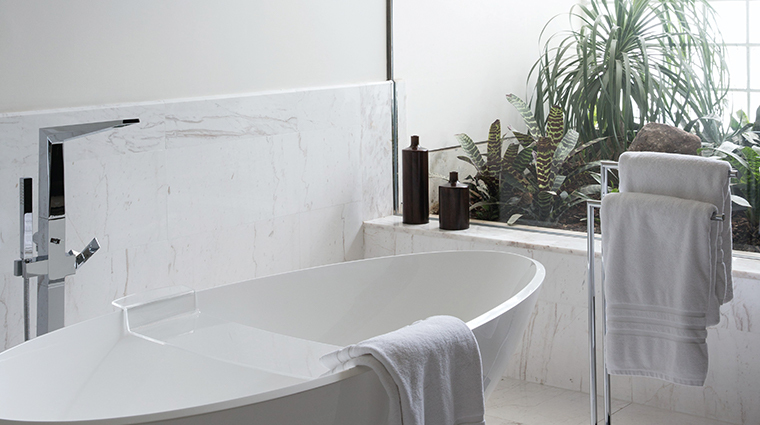 • One of our favorite services is the bath butler, who is on hand to concoct an inviting mix of salts and bubbles for the humongous Roman marble tub in the City-View Deluxe Suite that is nearly big enough for a full-fledged pool party. 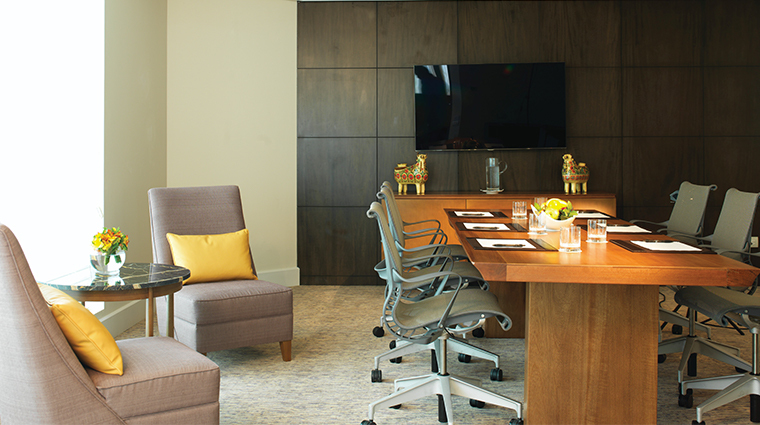 • Those opting for Club Class suites get exclusive access to the well-appointed executive lounge on the 10th floor, open 24 hours a day. The food and beverage services include complimentary hot breakfast, lunchtime snacks, afternoon tea and tapas in the evening. 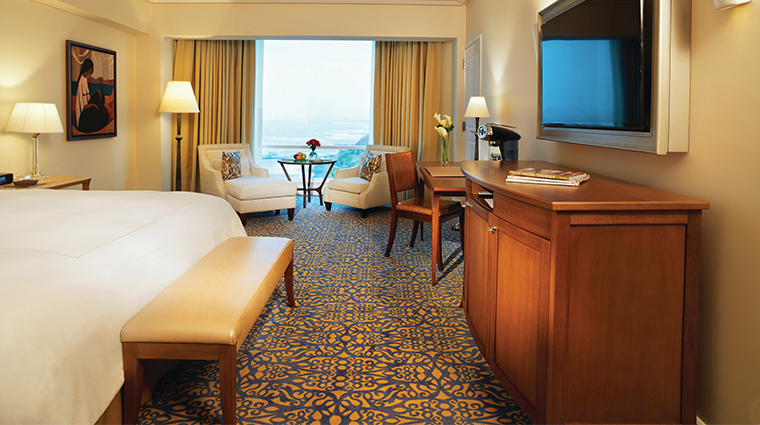 • Perhaps the biggest wow factor comes as you walk out of the elevator on the 11th-floor rooftop. 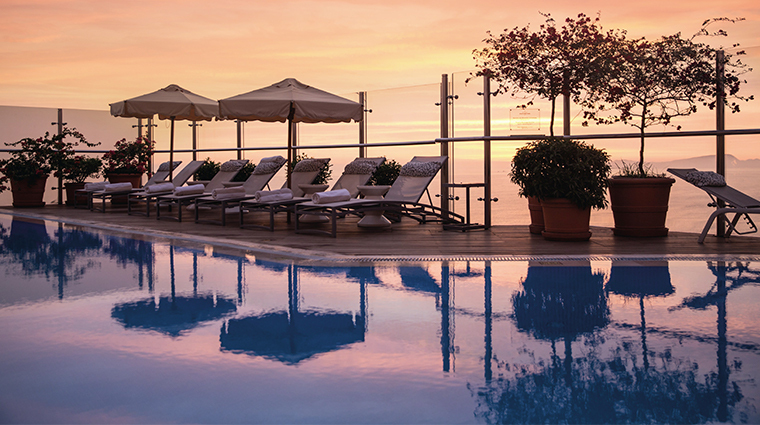 The heated outdoor infinity-edge pool has an incredible view of Miraflores below and straight out to the Pacific Ocean. 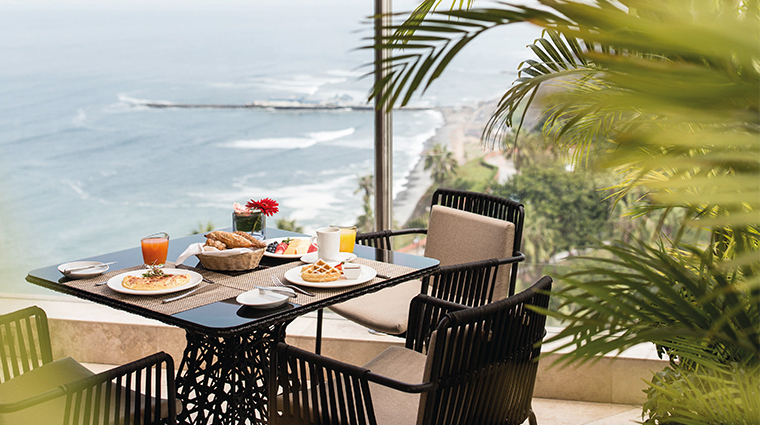 • Sharing the vista is the Observatory restaurant, where the Lima hotel’s grand breakfast spread is laid out, so you can enjoy the rooftop splendor from dawn till dusk. 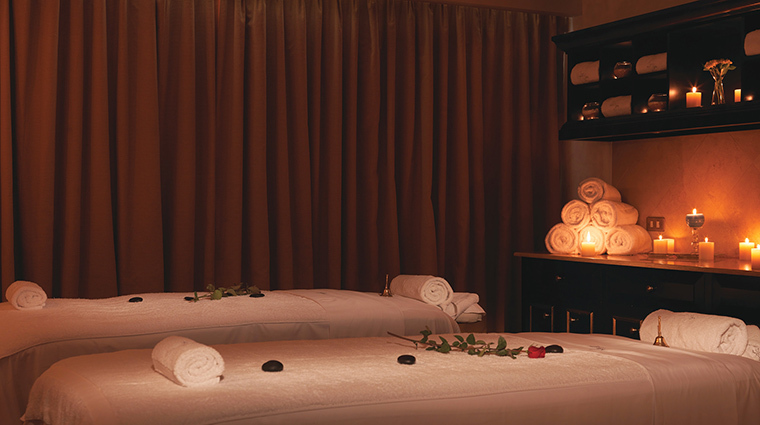 • After a day in the great outdoors, consider reserving a spa treatment within the hotel (through a relationship with Spa Concierge). • Club Class also includes a range of services, including meeting spaces, Mac computers with printing capabilities, and showers for pre- check-in or post-checkout refreshment. • Conveniently facing west, The Observatory Restaurant gives a front-row seat to the sunset — it’s the perfect spot to enjoy a sundowner and watch the tiny silhouettes of surfers bobbing on the waves, and the glistening reflection of the disappearing sun. • A well-stocked, modern fitness center ensures you can grab a workout almost any time of day. 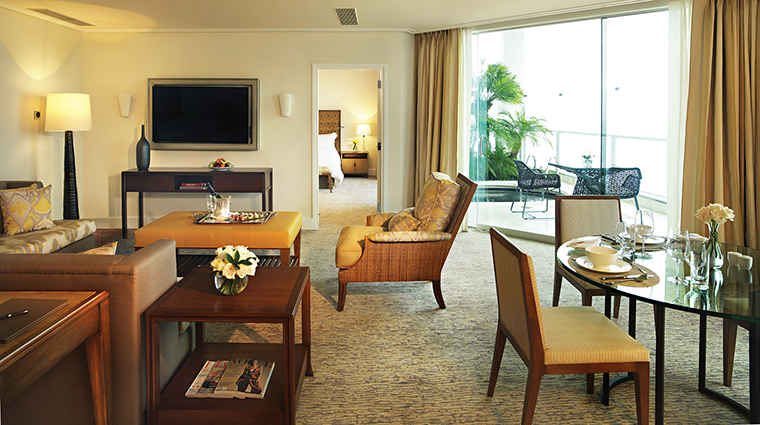 • The standard accommodations are the generous Junior Suites. At 484 square feet, they are the biggest entry-level room in Peru. • With a spacious layout featuring neutral classic décor, large marble bathrooms and many rooms overlooking the ocean, it won’t disappoint. • Taking it up a notch, the collection of Club Class suites was redecorated in 2014 with a more updated contemporary character, featuring lighter furniture and clean lines. 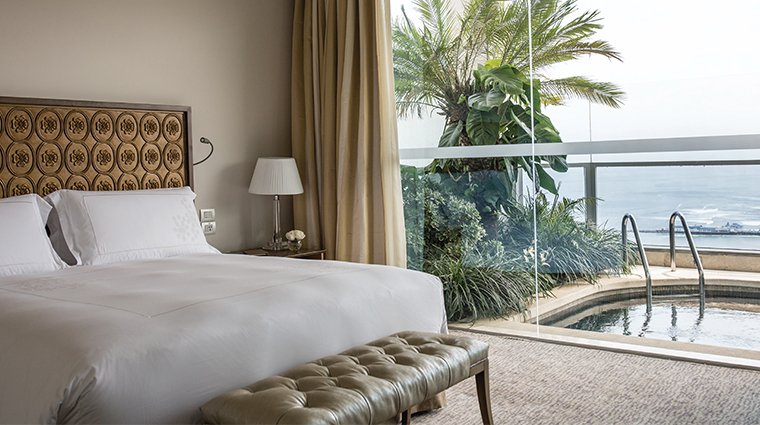 • There are several categories with a range of luxe options and combinations, including private plunge pools overlooking the ocean in the Presidential Pool Suites, and saunas in the incredibly spacious bathrooms of the Deluxe Junior Suites. 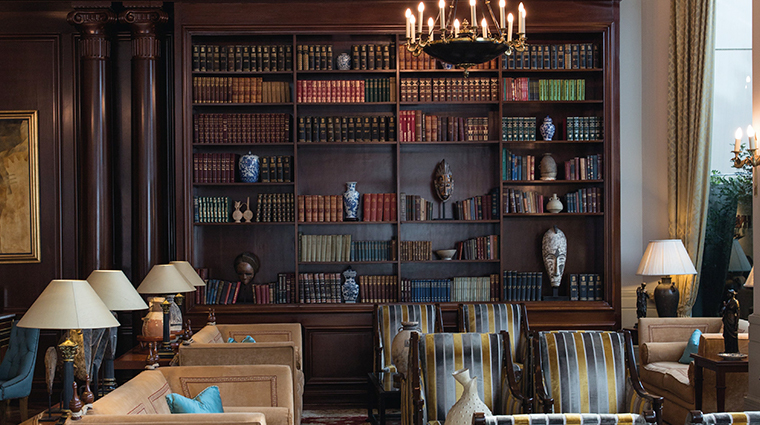 • Framed by a beautiful garden, and with impeccable style and design, Tragaluz is the place to see and be seen in Lima. • Discover a wide selection of international dishes with a focus on Asian, Mediterranean and Peruvian flavors. Cocktails and light bites can also be enjoyed on the elegant terrace. • Explore an extensive menu of innovative cocktails, alongside light bar snacks at Belo Bar. Sample a traditional pisco sour or let the bartender create something original just for you. • Enjoy watching the sun rise over the Pacific Ocean at breakfast or indulge in a cocktail at sunset at the 11th-floor pool.